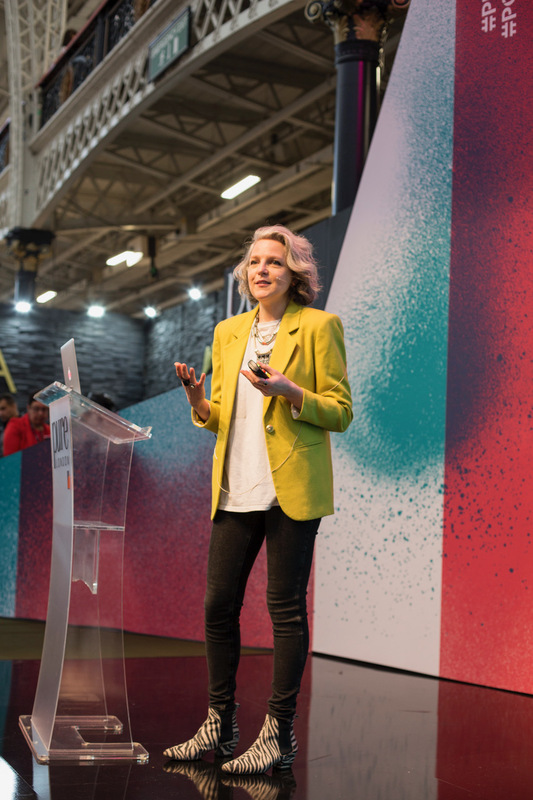 Awarded the “Inspirational Speaker” Prize by the London College of Fashion, Geraldine Wharry is in high demand as a speaker and lecturer around the world. 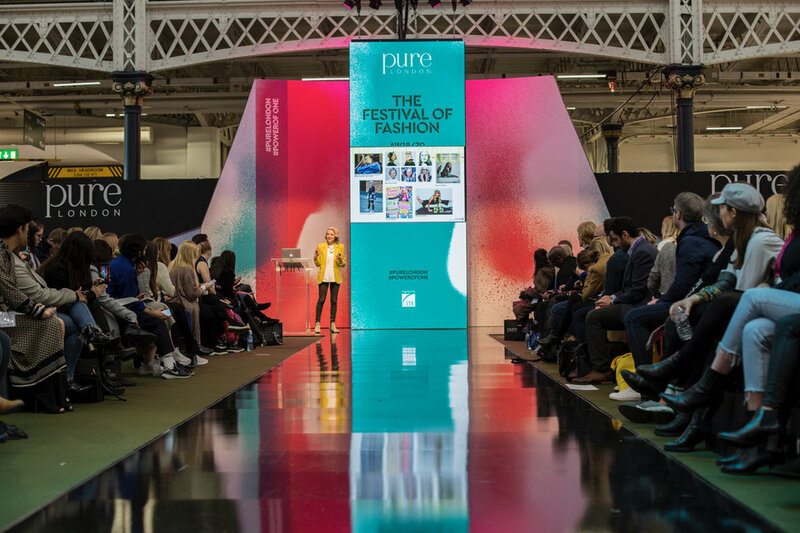 Working with PR agencies, Fashion Events, Brands and Universities, the presentations are fertilisers for creativity and have a motivational quality set to jumpstart teams, individuals and their vision of the future. Geraldine Wharry empowers her audience with a blend of methodology and blue sky thinking, using her relentless research and intuition for what’s next in fashion, sustainability, culture, behaviours, science, technology, retail and all that connects us as an eco-system of influences. - WOW, thank you for last night - it was a rocket ship to the moon! I've wanted to come to one of your talks for ages. I'm so glad I finally got there. - Very inspiring. Especially the psychological aspects to the macro trends, to help understand the trends. -Great event. Knowledgeable people talking about a specialism. What could be better? - It was one of the most interesting talks I've been to, and I couldn't sleep last night for all the thoughts and ideas going around in my head! I really loved how rounded and honest the conversation was. I came away even more excited about forecasting than before. - Geraldine is inspiring as always. Thank you for registering interest in our upcoming online trend course. Discover the methodology Geraldine teaches at leading Universities and uses in her own work to research impactful insights and collect visuals in order to accurately forecast fashion trends. - What makes a trend? We will be in touch again to send you course details and let you know as soon as you can sign up and join us. “Geraldine's guide to trend forecasting is easy to read, comprehensive and straight forward. Furthermore she uses clear examples so you can better understand the theory. The graphics are outstanding and the structure is intuitively organized. I think it is the perfect tool for someone starting out in the forecasting field. I couldn't recommend it more. “ Ana-Maria, contributor to Elle Deco Romania and interior design PR consultant.